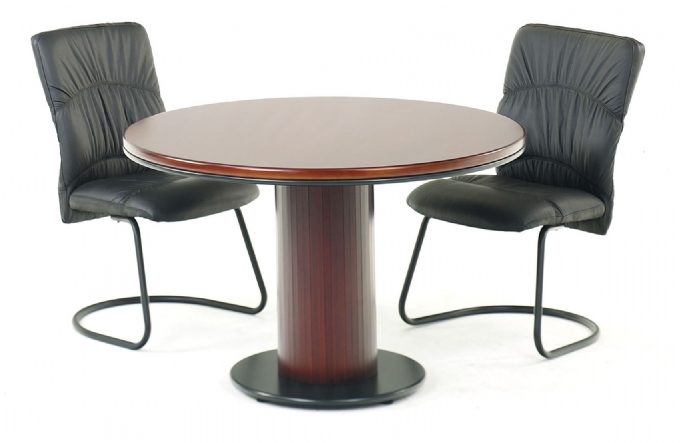 Summit Round Table available in Veneer. 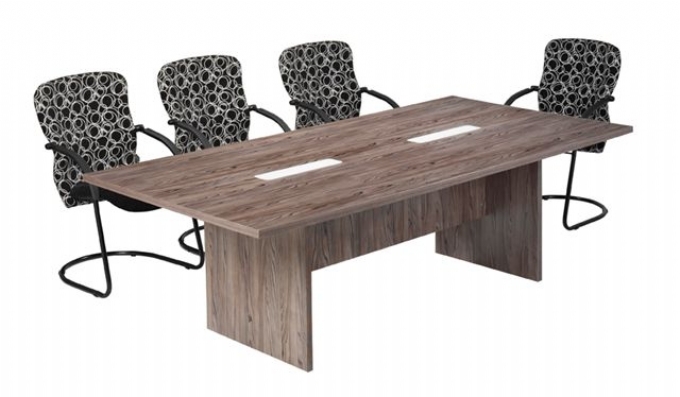 Evolution Boardroom Table available in Melamine with Perspex inlay. 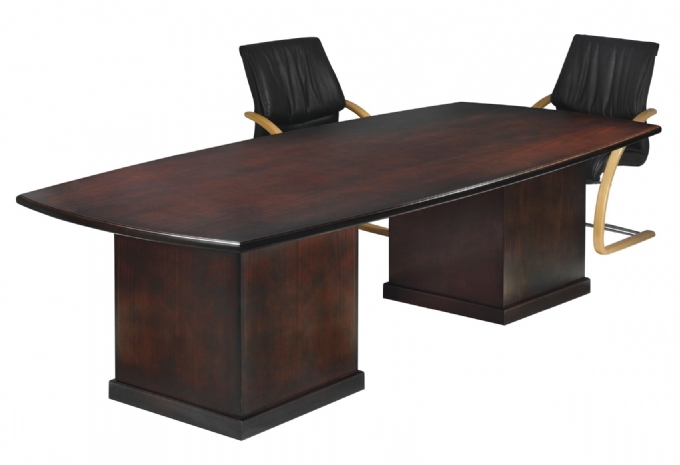 Cordia Boardroom Table available in Veneer. 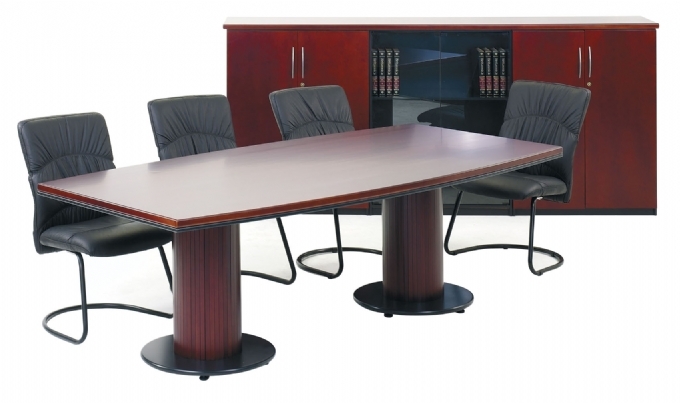 Summit Barrel Shaped Boardroom Table available in Veneer. 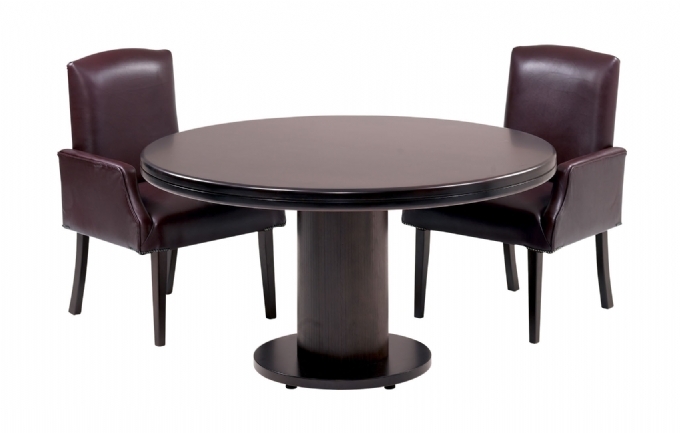 Boston Round Table available in Veneer.